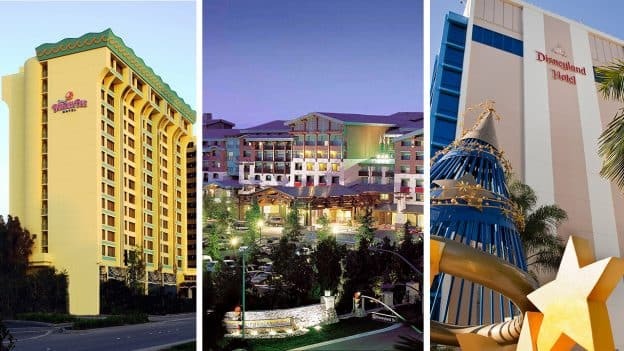 Join Disney Parks Moms Panelists Linda and Jennifer L. as they tour the three Hotels of the Disneyland Resort. Magic awaits around every corner in each of these uniquely themed hotels. The Disneyland Hotel, Disney’s Paradise Pier Hotel and Disney’s Grand Californian Hotel & Spa each offer their own amazing amenities, dining experiences, and exciting activities. There is truly a hotel themed for everyone, not to mention each hotel is only a short walk to the parks and the Downtown Disney District … what more could you ask for? 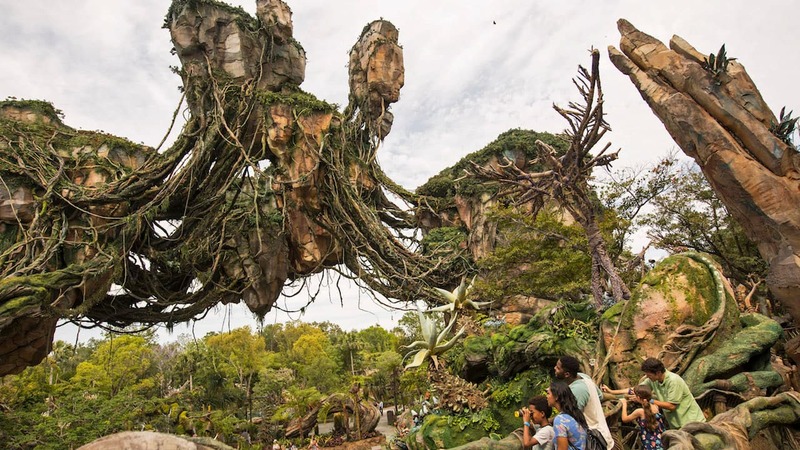 For assistance in planning your next Disneyland Resort vacation or for general Disney vacation planning questions, visit DisneyParksMomsPanel.com for a personalized answer from one of our knowledgeable panelists.